Central location within ease of access to the city centre. 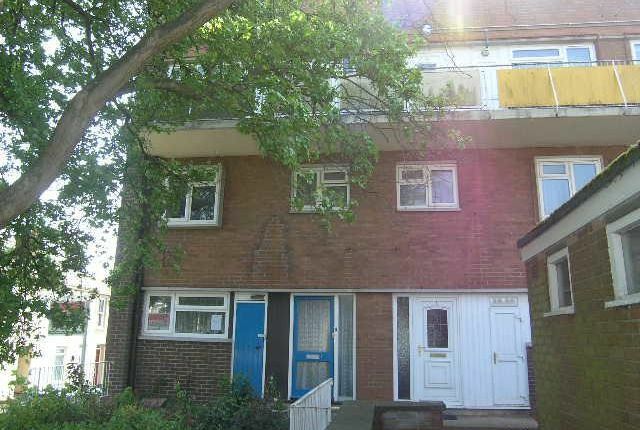 This three bedroom maisonette benefits from being centrally located within ease of access to the city centre. Gas central heating, double glazing with accommodation spread over 2 floors.